since March, 2002. During this time, they have performed over $1,000,000 worth of work for T+C. Their work has always been performed in a timely and professional manner. 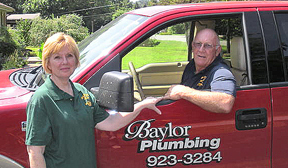 We would highly recommend Baylor Plumbing for your business needs." "Our installation prices are lower than your local home improvement store." 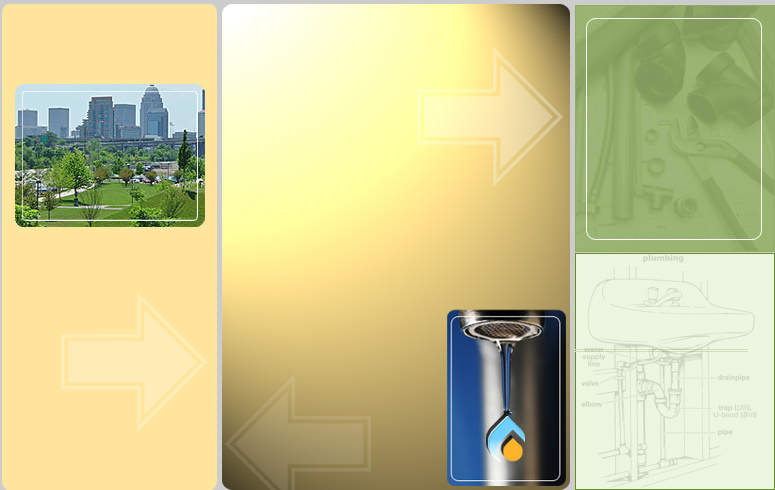 Go green and save with an Eternal Hybrid water heater. Call and ask for details and to find out about government rebates.